Janet Mason’s most recent book is Tea Leaves: a memoir of mothers and daughters (Bella Books 2012). 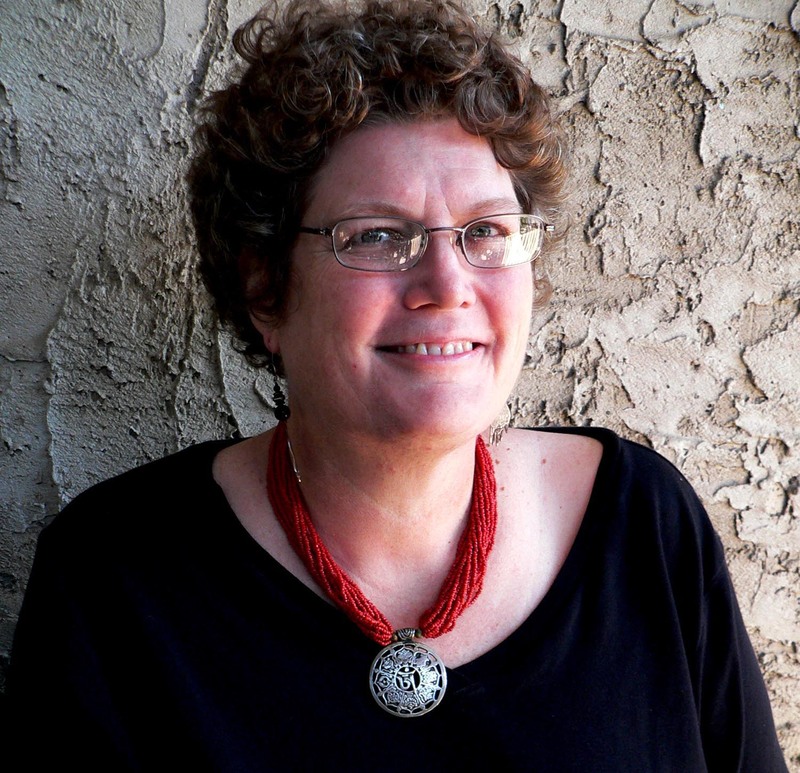 Janet Mason is an award winning writer of fiction, creative nonfiction, and poetry whose LGBT literary commentary is regularly featured on This Way Out, an international radio syndicate based in Los Angeles and aired on more than 400 radio stations in the U.S. and also in Australia, New Zealand, and throughout Europe. She is the author of three chapbooks of poetry, including When I Was Straight (Insight To Riot Press) and a woman alone (Cycladic Press). Tea Leaves: a memoir of mothers and daughters was published in 2012 by Bella Books. Janet Mason is also an award winning freelance writer. She has been the recipient of four brochure awards, including two MarCom Gold Awards and two Communicator Awards of Distinction. Janet has twenty years experience crafting award-winning communications.